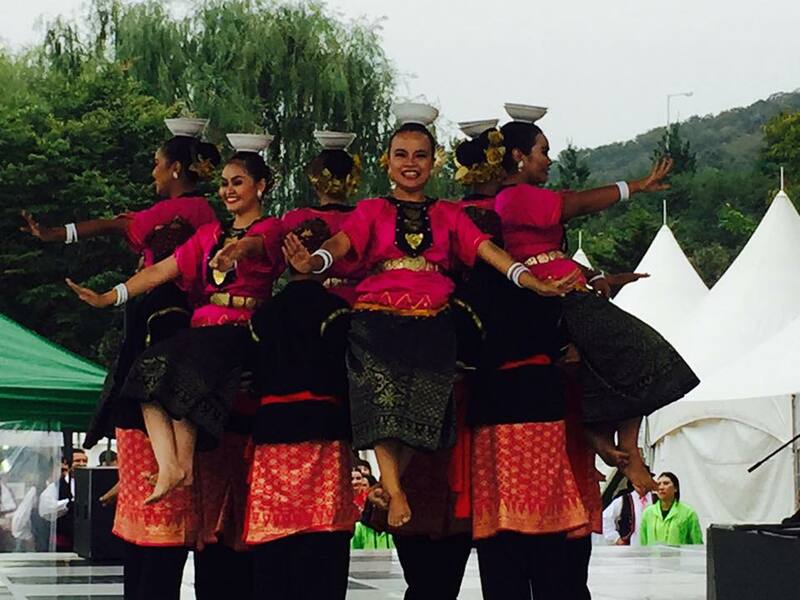 On 2nd October 2016, was the historical day for the dance team from University Malaysia Sarawak (UNIMAS) named "BAYU" as they had won a 3rd place at Cheonan World Dance Festival 2016 in South Korea, which represent our country MALAYSIA in the category of "International Folk Dance". Overall, there are 20 teams from 18 countries around the world battle in this category for 4 days. "BAYU" had been chosen into the final round after they performed Melanau Folk Dance in the semifinal called "TEMUK" along with other 9 teams which were from Turkey, Russia, China, Brazil, Latvia, Mongolia, Czech Republic and Estonia. During the final performance, "BAYU" had chosen to performed Orang Ulu Folk Dance called "Alak Songai ke U'ung" choreographed by En.Effendy Sebli, and live music from UNIMAS Cultural and Arts Unit. BAYU Performance in Final: "Alak Songai ke U'ung"
BAYU Performance in Semi Final: "Temuk"
The winner of "International Folk Dance" were from Turkey and Russia, with cash prize 7500USD+Trophy, 2nd place were from Brazil and China, with cash prize 3000USD+Trophy and 3rd place were from Malaysia, Mongolia and Latvia, with cash prize 1500USD+Trophy. "BAYU" represented Malaysia after they had won in national level which was held in University Tinggi Petronas (UTP). 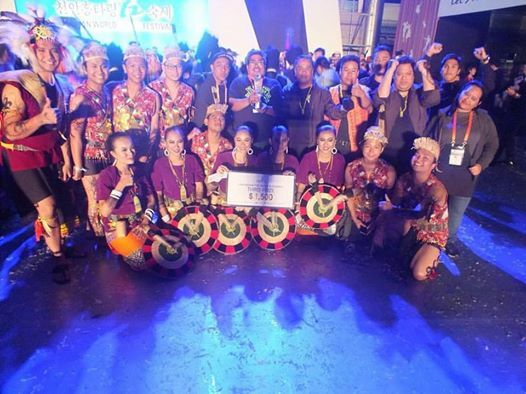 Congratulation to the team for representing Malaysia and introduce the uniqueness of the folk dance from Borneo in the eye of the world. 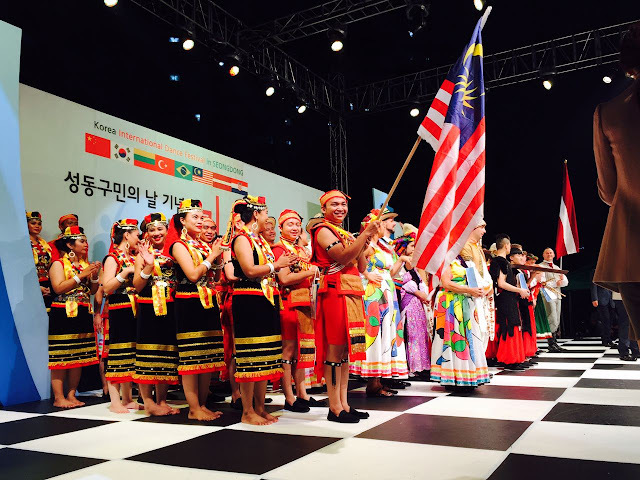 The name of festival is ’Cheonan World Dance Festival’and it was founded in 2003. The small scale domestic festival not world one was started decades ago. 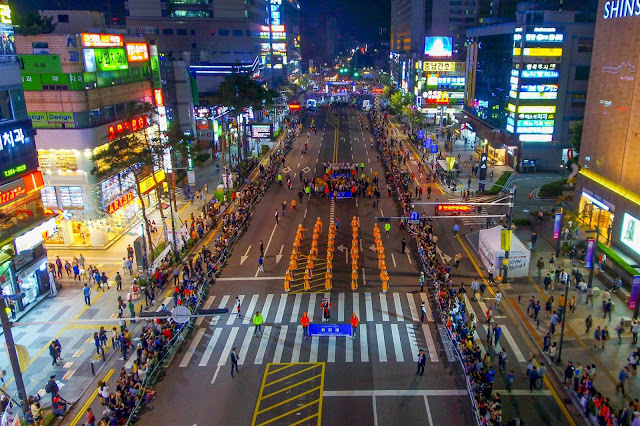 It is held every year about from late September to early October and organized by the festival committee of Cheonan municipality and Cheonan Foundation ofArts & Culture. 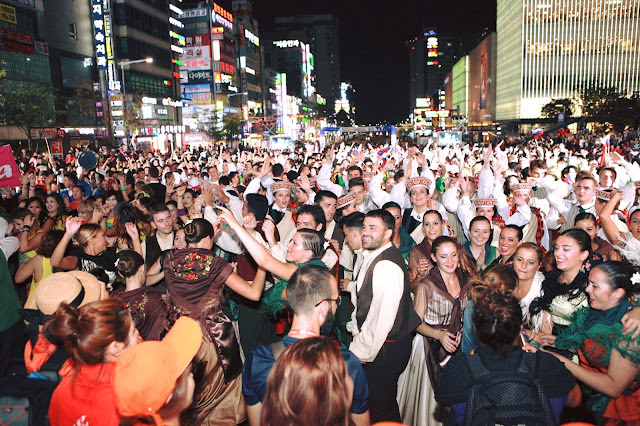 Cheonan World Dance Festival is the biggest festival in Korea, and one of the best 10 festivals designated by the Ministry of Culture, Sports and Tourism, Republic of Korea among hundreds of festivals hosted by municipalities. 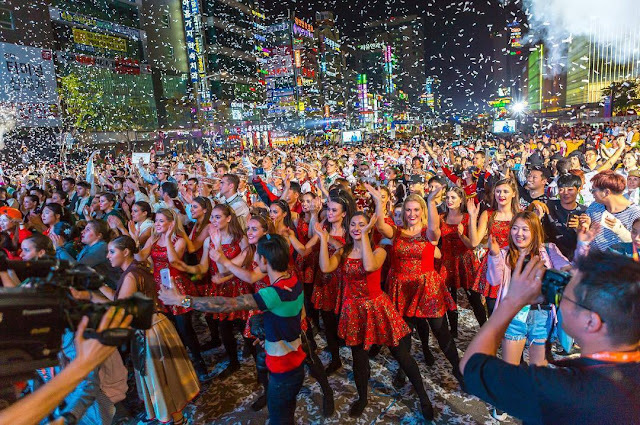 1 200 000 viewers from home and abroad visited the festival every year, and about 5,500 dancers including about 500 foreign ones participated to the dance competition. 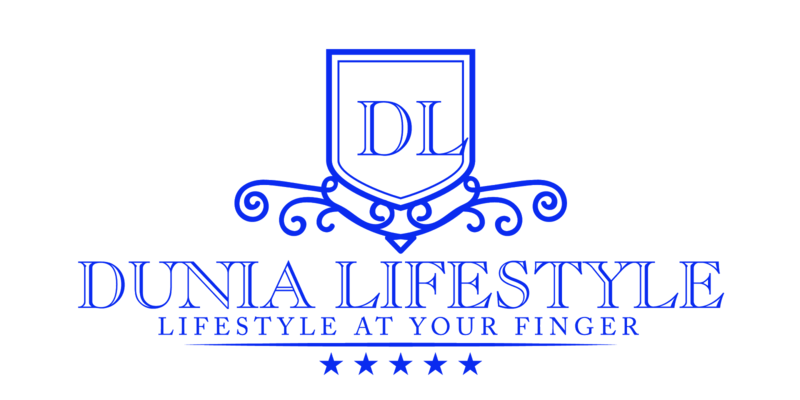 The festival is member of F.I.D.A.F. - Federation of International Dance Festivals. The headquarter of this world organization is located in Cheonan city. Cheonan city is located 83km south of Seoul, the Capital of Korea, and is the city of high technological industry, convenient transportation, cultural events and social welfare with population of 590,000.